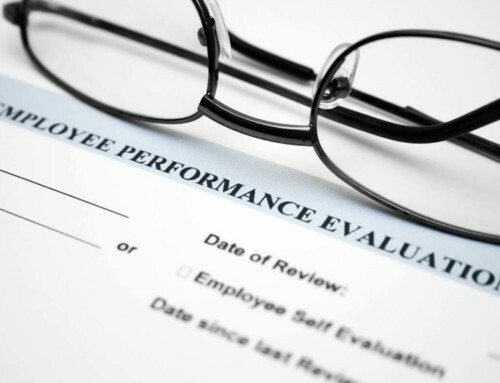 As a company owner, you most likely give your employees quarterly or yearly evaluations or at least it’s a good practice. 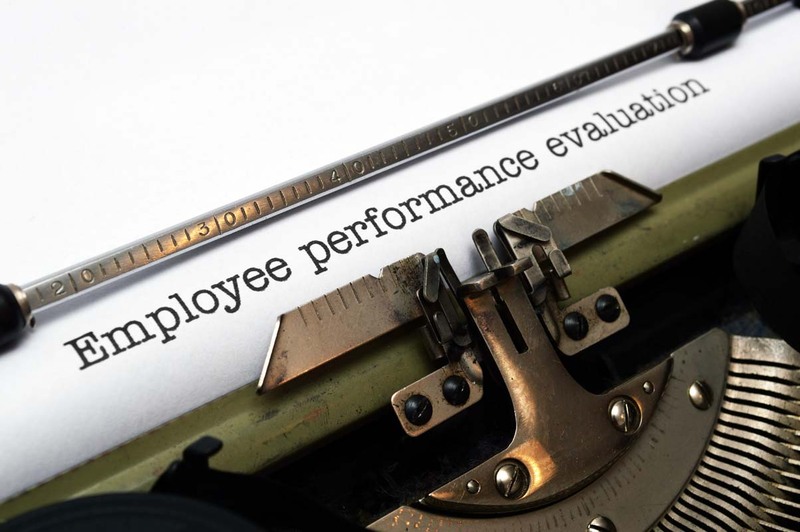 These evaluations typically address an employees overall performance and tackles areas such as strengths and weaknesses, goal setting for the up coming months or year, and often gives an employee an opportunity to express their opinions. 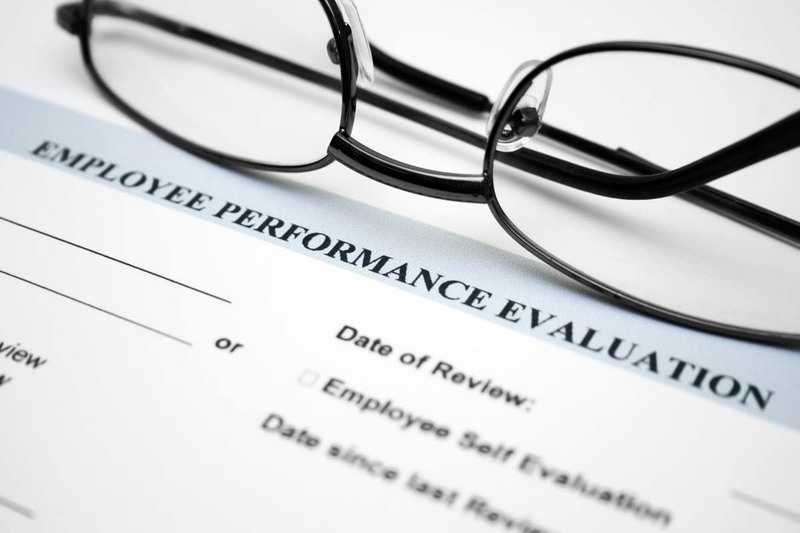 Although each review will differ, we’ll address some common areas of improvements for employees which can add value to your business and enhance your employees’ overall performance. Communication skills, such as written, spoken and non-verbal, are crucial in every industry. Communication comes into play when dealing with client demands, taking part in conferences, explaining information to fellow employees and management, and working with business partners, to name a few. Being able to communicate effectively not only allows your employees to get their points across, but also understand what others are trying to relate to them. Examples of what and how to measure. As with all areas, it’s important to start with identify your employee’s strengths and weaknesses. For example, your employee may be great with explaining services to customers, but lacks confidence when it comes to reaching out for help. Goals might include sharing techniques with fellow employees on how to communicate products and services to customers, which is a way of acknowledging your employee’s skills. A second goal may be setting aside 15 minutes each week to cover challenges your employee faced during the week. In a world where technology has replaced a lot of personal contact with automation, good customer service is like a diamond in the rough. 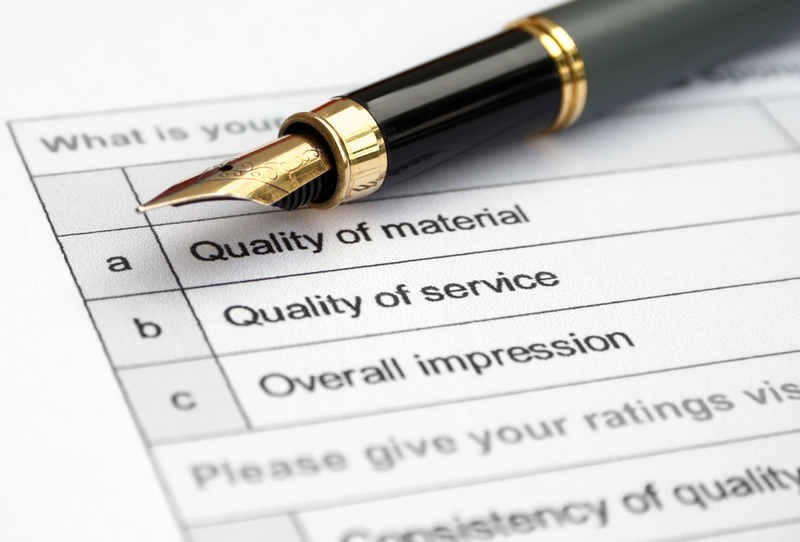 Offering quality customer service is one way you can differentiate yourself from the competition. 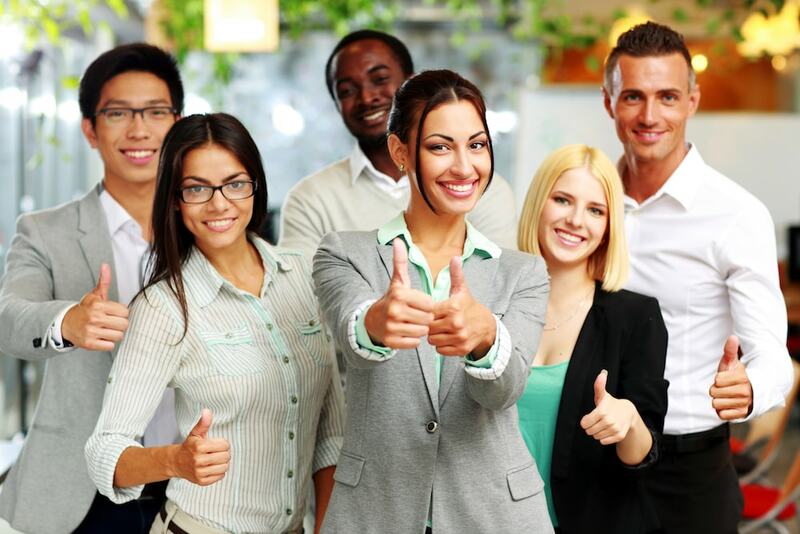 Encouraging employees to put customer satisfaction at the top of their priority list is one way to increase customer loyalty, and even gain referrals. 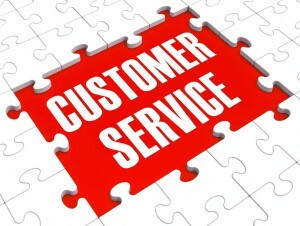 Employees should be equipped with the skills and abilities to take care of customer concerns. When your employee is unable to resolve a situation, you should have in place the proper protocols to help them identify individuals who have solutions for your customers. Examples of what and how to measure. If your employees don’t know the products and services you provide, it may be difficult for them to assist customers properly. A related goal may be to allocate a certain number of hours for researching products and services, such as reading through the manuals of top products. 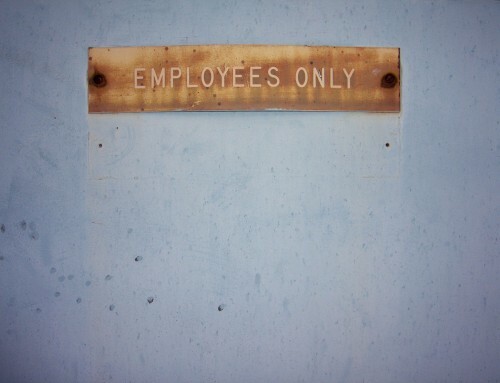 You may even consider sending your employee to training courses as a goal. For employees who provide excellent customer service, perhaps designating them as an individual for new employees to shadow during orientation would be beneficial. 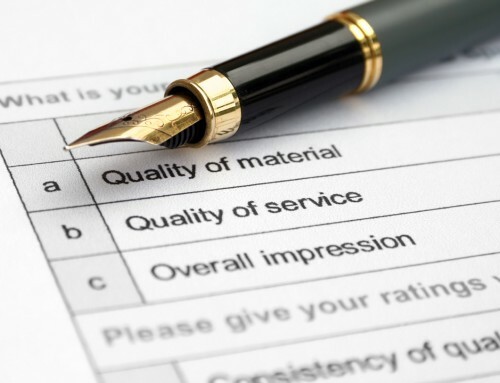 Your company may even consider implementing a customer feedback program with the goal to acquire a set number of customer comments within a time period. Obtaining customer feedback will also identify strengths and weaknesses, not only for individual employees, but for your company in general. Bettering time management techniques might help employees complete responsibilities more efficiently. Employees can limit distractions and improve the way they focus on responsibilities. Being prompt for prearranged appointments, meetings, and conferences shows respect for all parties involved and may lead to finishing tasks quicker. Examples of what and how to measure. 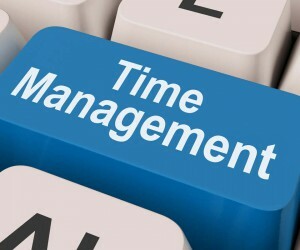 If your company has a time tracking system in place, you might consider a goal based on efficiency. 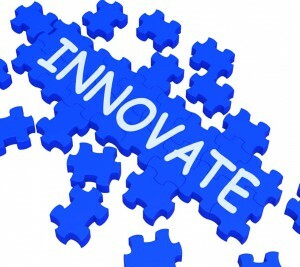 For example, over the next quarter, the goal might be to improve efficiency by 2%. Not only should the goal include finishing quicker, but also reducing the number of times needed to return and correct problems or finish a job. After all, it makes little sense to do a crappy job in record speed. A time efficient employee might be tasked with the goal of writing time saving procedures. Regardless of whether you operate a beauty salon or perhaps a do-it-yourself business, one of the primary company objectives is to produce sales. Employees must have the ability and resources required to attract new potential customers and convert them into clients. Employees need to know how to open a sale, understand the difference between product benefits and features, know how to as answer customer questions and address issues, as well as close sales. Examples of what and how to measure. 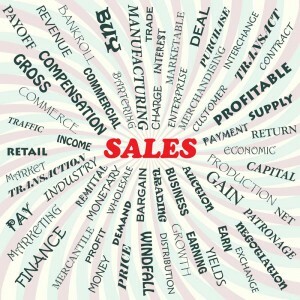 When I think of sales goals, I think of my 8 year old son’s academics, such as counting. I encourage him to beat his best. Similarly, you can help employees set similar goals or even go with a method similar to the time management example above and improve sales by a certain percentage. You might also have goals related to professional development and have employees attend a certain number of sales training sessions. Within any organization, you’ll have employees with the loudest voices, while others are more tempered. Failing to recognize those who are on the quieter side may mean you have employees who hold back suggestions which may be beneficial to the business. 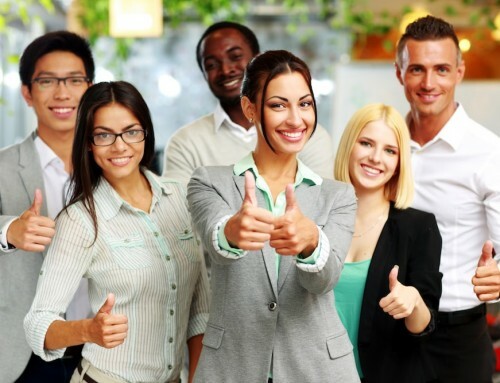 Creating an environment that gives everyone an equal voice in the workplace can increase self-confidence levels, which may facilitate open discussion and the sharing of innovative ideas. Examples of what and how to measure. For the louder employees, you might give them the goal of collecting feedback from other employees, which they can then present to the group as a whole. To get the quieter employees more involved, you might considered meetings where each employee has the opportunity to share and contribute to the group. A goal would be associated with coming to the meeting prepared with his or her input. Though we covered quite a few areas. Keep in mind, not every area needs to be tackled at each review. In another post, I mentioned working on the low-hanging fruit… those skills employees already excel in and perfecting them. Remember, you’re not cultivating perfect people. Rather the goal is to help your employees improve in select areas. I really like how you outlined the 5 areas of improvement for employees Renee. I would love to know more about how you were able to help your clients with funding! This is something I am trying to work towards myself. I am a one man show at this point in time and am looking to spread my wings a bit. Very impressive site. thank you. Thanks for dropping by, Maria! Networking is a big piece of my day job. When I first started working as a business advisor, my boss made introductions, and still does from time to time. Those introductions lead to other introductions, and I initiate a few contacts myself. The people I meet share their programs with me, which in turn I can share with my clients. Though there is some federal funding available, most of my clients benefit most from state and local programs. You make a great point, Paul. Behavior is extremely important. 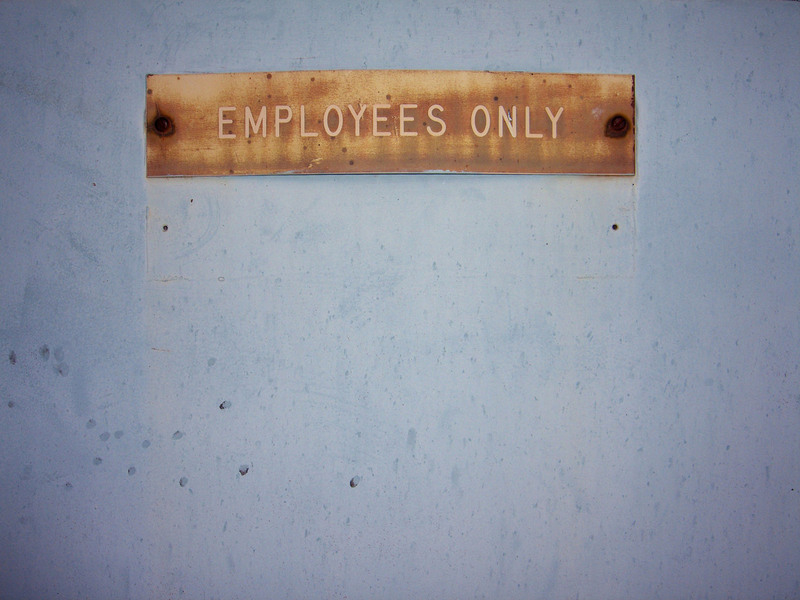 I’ve been in a situation where an employee’s behavior was less than satisfactory. It resulted in individuals being afraid to reach out to the business for assistance, for fear they may encounter that particular employee. Regardless of how efficient an employee is at his/her job, if he/she is driving away business, the efficiency is meaningless.